the guitar players throw the cables around. That's why especially this cable has to have a very demanding and unique inner life. Most musicians invest a lot of money in low cost cables, until they finally realise that the cables they just bought are barely good enough for shortwave radio reception or that it even ruins the entire sound image of a very expensive instrument. 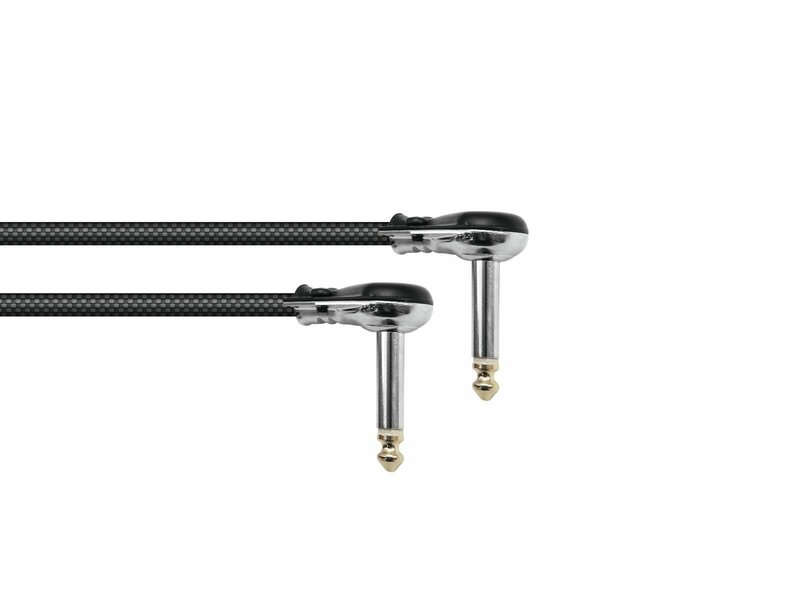 We have distanced ourselves from cheap products and offer a top quality cable at a fair price. SC-SPIRIT has a thick insulation between wires and shiedling. 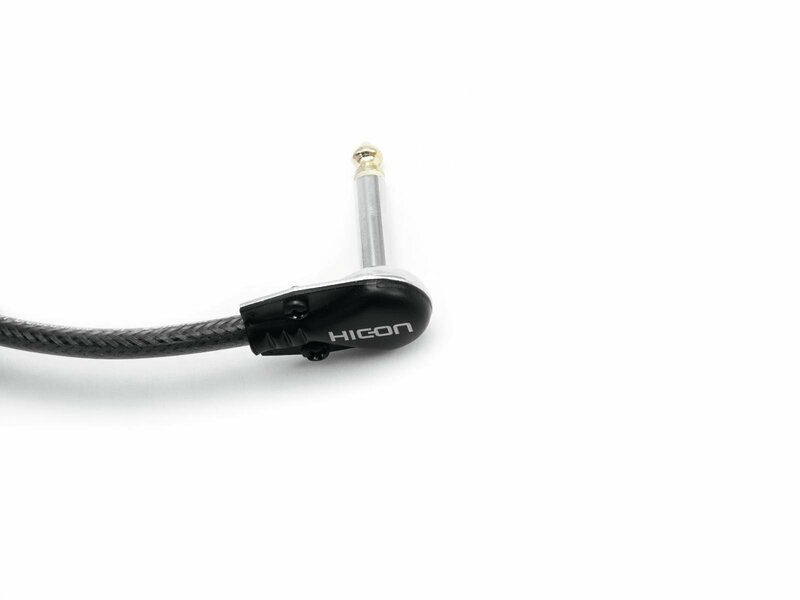 This improves the capacitive values and ensures loss-free high rendition, even with longer cables. To avoid crackling and hum interference we use a special conductive carbon shield and copper braided shield. When soldering make sure that the carbon shield and the inner conductor do not touch. Your audience will be surprised at the sound of this cable! Unbalanced cable for keyboards, samplers, mixing boards, etc.